For 10 years I always ran on the same trail at Stigelmeier Park in Cheektowaga. The Ridge Run Loop, which is about 4 miles around, was never particularly challenging with regular running shoes in the summer. In the fall and early spring however, it can get very sloppy, thus I do not run make the effort to run there since I know it can be dangerous. Until I picked up a pair of trail shoes. 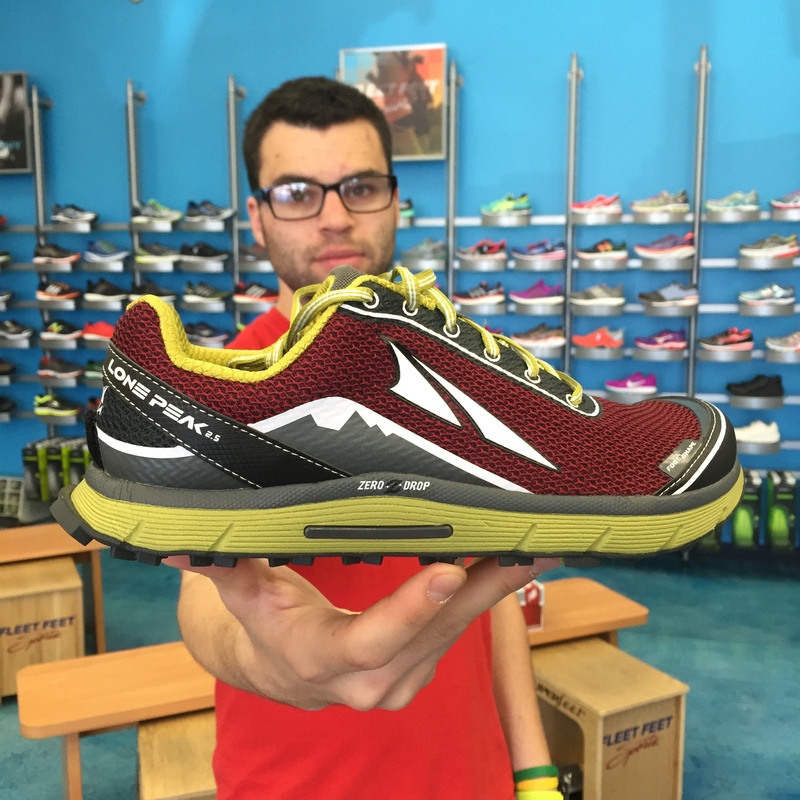 Stepping out onto the trails with the more aggressive tread and stiffer foam of the Altra Lone Peak I was able to traverse the muddy terrain with so much more ease than with my regular running shoe. On sections when I would normally slow down to get around, I found myself maintaining my speed and digging into the dirt to make faster turns and getting up the hills way easier. The wide toe box allowed a nice natural splay but the high cushion protected me from any random rocks in my way. A definite plus for sure. I think from here on out I will definitely be taking my trail shoes with me on my next outing to Chestnut Ridge.